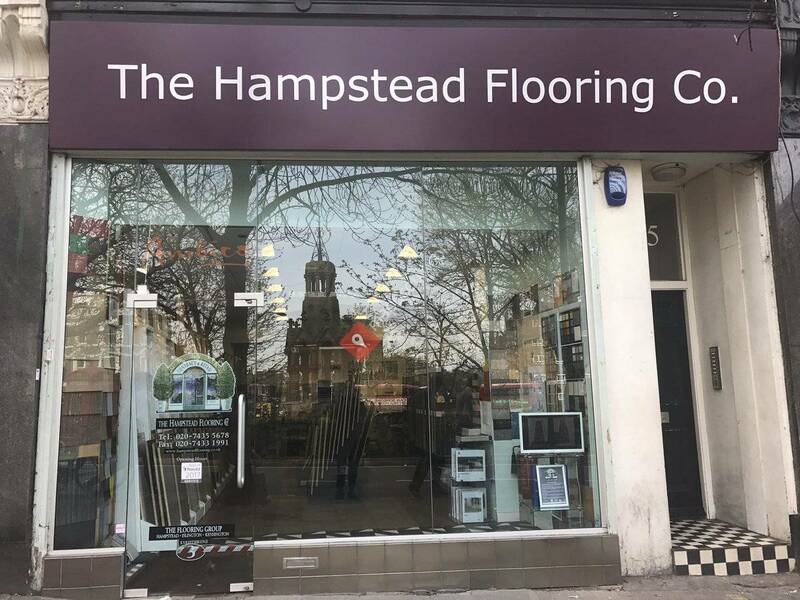 The Hampstead Flooring Company is your one-stop shop for your residential and commercial flooring demands. We offer different types of carpets and flooring that will suit any need and budget. We always provide the best value to our clients. You will find our staff both welcoming and extremely knowledgeable and no surprise then that a lot of our sales are to returning customers who obviously enjoyed the experience last time around.